Today, 11-12-13, is the day Heart to Heart with Anna — an Internet talk radio show for the congenital heart defect (CHD) community debuts! This is a very exciting time for Baby Hearts Press, the sponsor of the show. Baby Hearts Press has been publishing books and resources for the CHD community for almost two decades, but now it is sponsoring this show as a form of community outreach with the hope that everyone in the CHD community will realize that they are not alone. As the host of the show, I couldn’t be more excited about the launch of the show! When I decided to accept VoiceAmerica’s offer to host an Internet talk radio show my mind started filling with show topics and guests. I’m thrilled that I will be able to share stories and interview people from the CHD community I hold close to my heart. Episode #1 opens with two grandparents, a mother and an adult survivor. 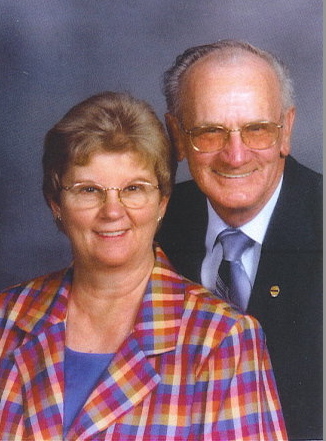 Nancy and Jesse McCain have been a part of my life for over a decade an a half. We share a very special bond. The McCain’s granddaughter, Samantha, and my son, Alex, were born with hypoplastic left heart syndrome (HLHS) at a time when little was publicized about the heart condition and where there was little hope. Thanks to meeting other people in the hospital whose children had the same heart defect, I had a real life picture of hope. I later wrote a book about HLHS and that book brought the McCains into my life. When Samantha’s godfather found out about the book, he had to have it. What transpired was a connection that resulted in me meeting Nancy and Jesse face to face in San Francisco and in Houston. Jesse and Nancy work with the Congenital Heart Defect Quilt Awareness Project and that’s what brought them to Houston. I was able to create a quilt block for one of the quilts, as was Alex and my father, who was working with Baby Hearts Press at the time. Our hearts and hands have brought us together and made us friends. Jesse and Nancy share with our audience how they felt alone and how the quilt project has been a type of therapy to them. Callie Rickard is the mother of a son, DJ, with HLHS. We met thanks to the Internet and a special social media outlet called Facebook. When Callie announced that she had just moved to Texas, I gave her a big Texas welcome. We formed an immediate friendship when we realized our sons shared the same heart defect. I was delighted when Callie agreed to be a Guest on the very first Episode of the show. Since the taping of the show Callie, DJ and I have had a chance to meet in person! I never would have guessed; however, that Callie and I would grow so close so quickly. 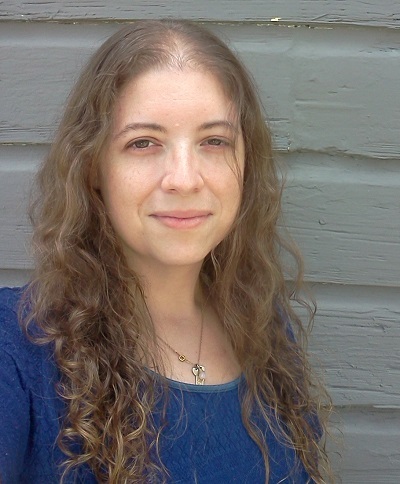 She is now the Social Media Assistant for Heart to Heart with Anna and she has created eCards for people who want a direct link to the radio show. Be on the lookout for more creative projects from Callie in the future! In the meantime, in Episode #1 Callie shares with us why she has felt alone in dealing with her son’s heart defect. Carl Wolford and I met face to face in Austin, Texas when we were brought together thanks to the Children’s Heart Foundation (CHF). In February, 2013 the Children’s Heart Foundation–Texas Chapter held a fundraiser and members of the Board and supporters of the CHF-TX all came together. I was delighted to be part of the festivities and was even one of the guest speakers. Carl and I had already “spoken” on the Internet so it was a delight to meet him in person. Adults with congenital heart defects always inspire me and give me hope that Alex will lead a productive life and that his heart defect won’t prevent him from enjoying his life. Since Carl was born in the 1950s, he provides a picture of what pediatric cardiology was like in its infancy and how taking chances by operating on these smallest of patients has paid off. Carl brings his own special insight into what it was like to feel alone, since he didn’t grow up with others with CHDs. 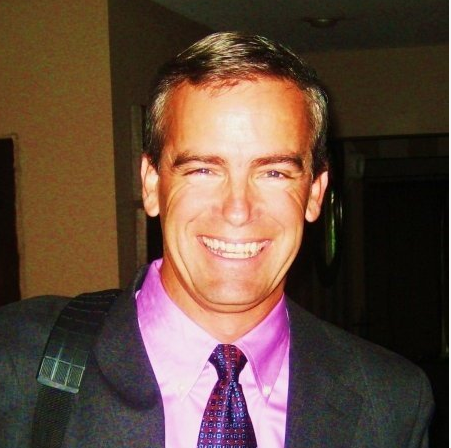 Carl tells us in Episode #1 how he was able to connect with the only other survivor older than himself who had Denton Cooley’s pioneering surgery to save children with total anomalous pulmonary venous return. I hope you’ll all tune in to hear the show. 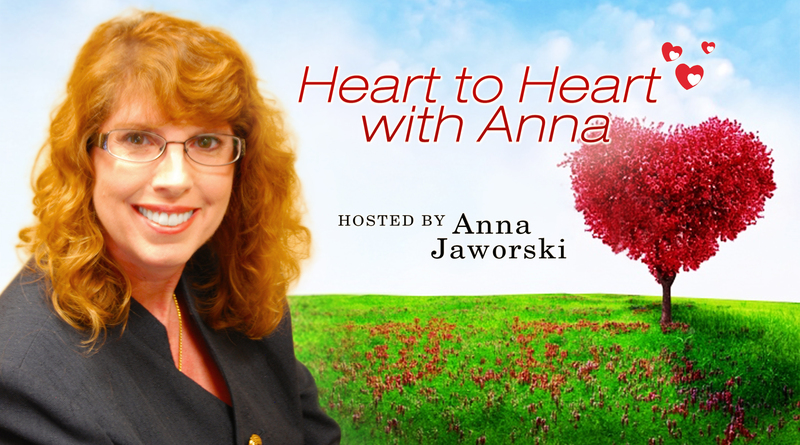 Here is a direct link to the Heart to Heart with Anna VoiceAmerica webpage: http://www.voiceamerica.com/show/2259/heart-to-heart-with-anna. The show will air at 2 p.m. Central Time/noon Pacific Time.